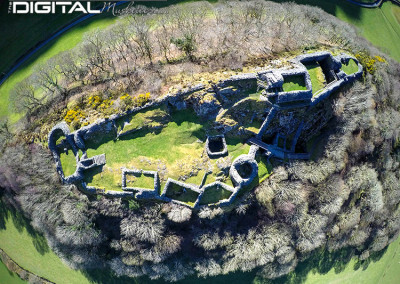 Using UAVs (drones) to capture archaeological landmarks from never before seen angles unleashes the potential in aerial photography. 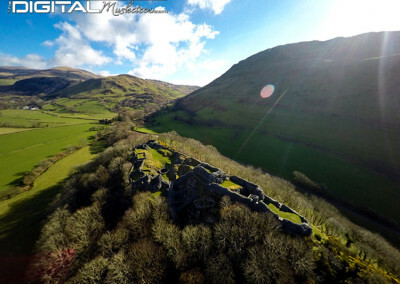 Our fleet of aircraft are perfectly suited for taking both aerial photographs and aerial video for: site inspections, promotional videos and archaeological mapping. 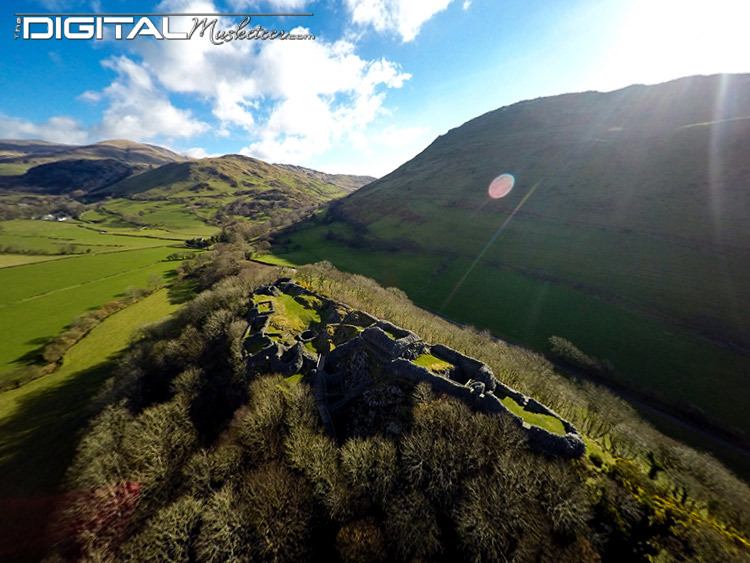 We are located in two geographic locations, which means we can reach many historic sites very easily. 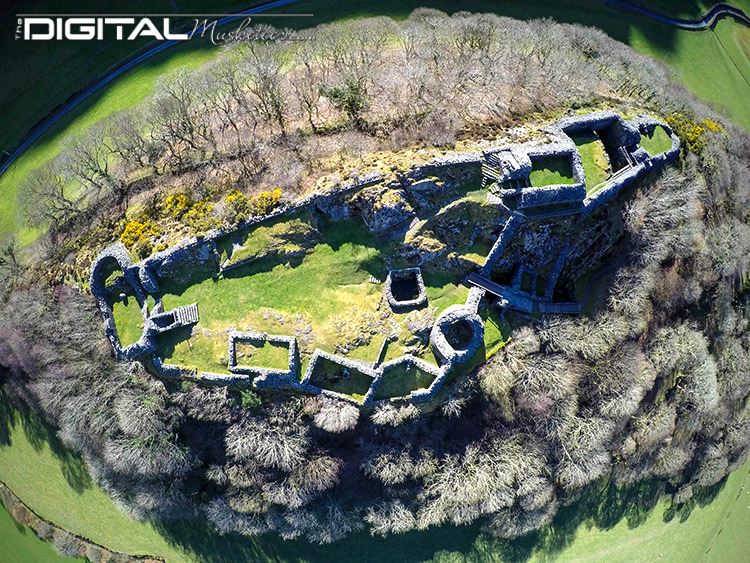 We recently worked along side Cadw, the Welsh Hsitoric Environment Service to capture Castell y Bere. 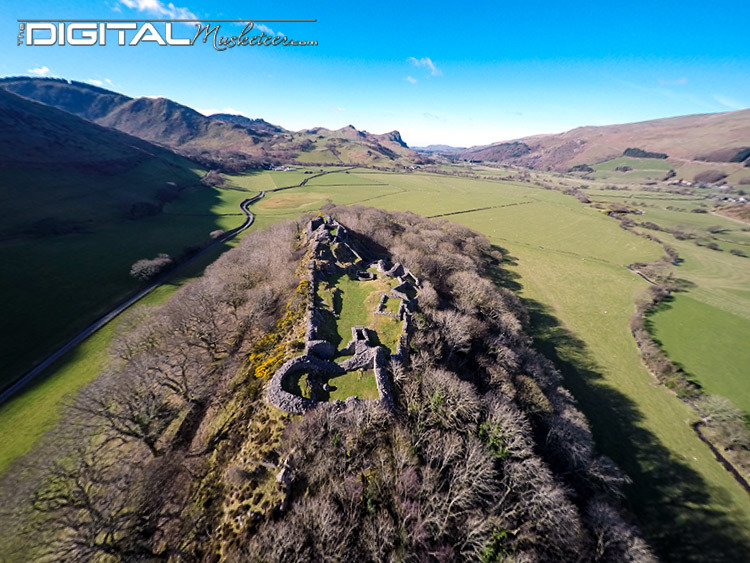 We had an incredible morning filming Castell y Bere, with light breezes and beautiful skies. 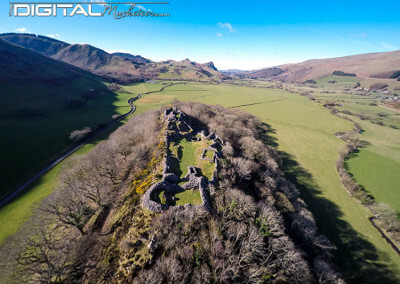 Since the 800 year old Welsh castle was created it has never been seen from this prospective before. It was a real privilege!